Let's Celebrate Eric Martsolf's Twins Birthday! 'Days of Our Lives' actor Eric Martsolf [Brady Black] certainly has one of the most rewarding personal and professional life. He is married to dance choreographer Lisa Kouchak and they have been married since October 10, 2003. Together they have two beautiful sons, fraternal twins Chase and Maso who are celebrating their 11th birthday today. They are indeed adorable and the message Martsolf posted to his Twitter on their birthday is even as adorable. "You guys may be 11 today, but never stop doing things like this. Ever. This is your Dad speaking.I love you dudes!," he shared. Happy birthday guys! Check out some of their pics below! And just like that...they're 11. Love these guys more than they will ever know. You guys may be 11 today, but never stop doing things like this. Ever. This is your Dad speaking. 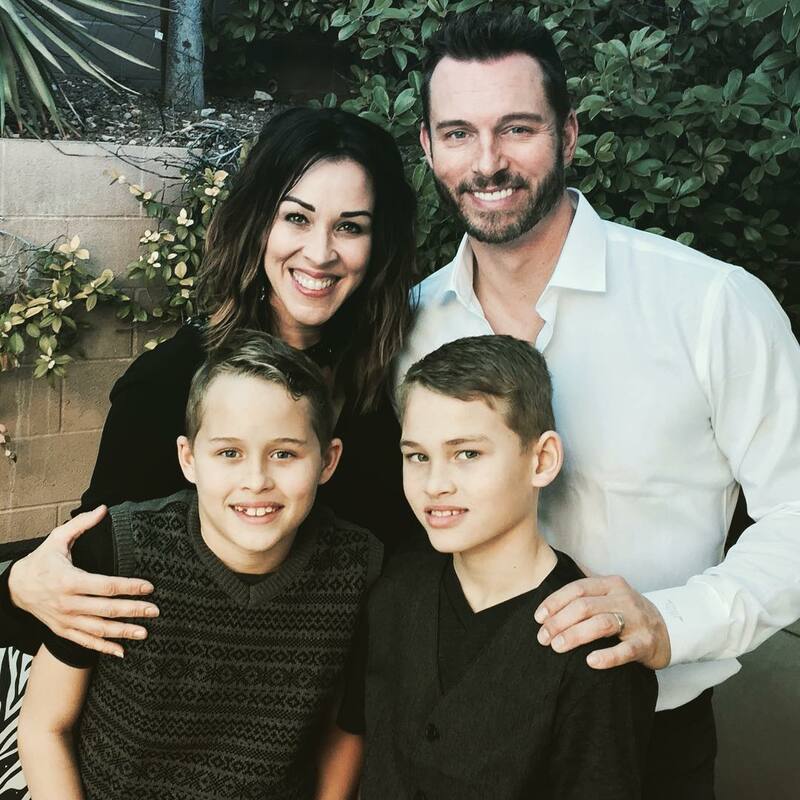 Soap Opera News: Let's Celebrate Eric Martsolf's Twins Birthday!